QUESTION: Mr. Armstrong; Do you advise the IMF or are they just taking your warnings and mimicking them? They are now telling everyone in Europe, not the United States, to create a crisis fund. Every Euro country should deposit 0.35% of its GDP there every year into this disaster fund. I find it curious that you are so in the minority as a dollar bull. You warn about what is taking place behind the curtain in Europe. Here we even have the IMF advising to create a crisis fund for only Europe. It certainly seems they either listen to your advice or are following it silently not revealing their source. It has to be you. ANSWER: I do not advise the IMF. Yes, I have met with some members of the board yes. Nonetheless, I do not advise the IMF. Even if I did I would not be allowed to reveal that under our confidentiality agreements. Nevertheless, there is hardly a government body that is not aware of our model, its track record, and our forecasts among the leading economies of the world. If I was advising the IMF, they should have begun such a program 20 years ago. This is too little, too late right now. Yes, the IMF is warning Europe, not the USA. 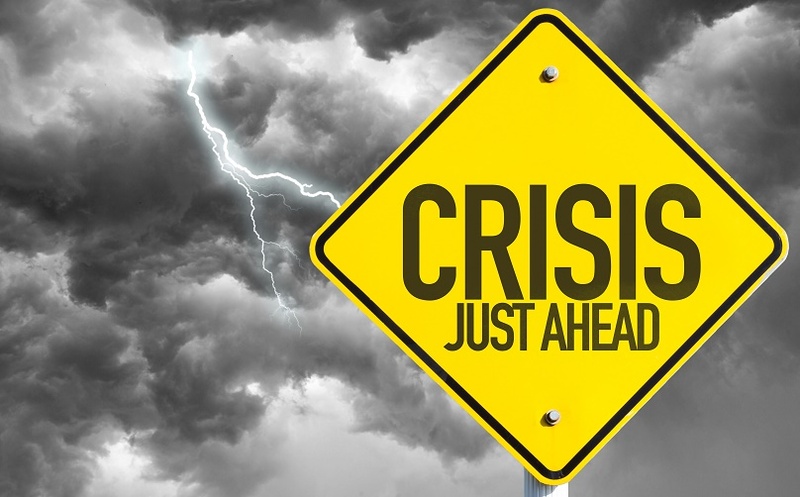 That is where the crisis will begin and those who do know will not come out and say so because they are afraid of being blamed for instigating it when it happens.